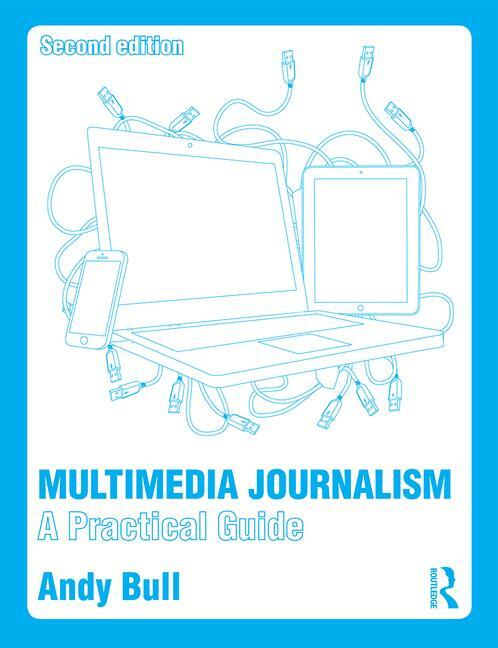 The next masterclass on Multimedia Journalism: A Practical Guide will be an introduction to data journalism. It'll be a complete beginner's guide to using data to create visualisations and discover stories, and will cover the most useful software for non-coders. Below is an example. This is a map created in Socrata, froma list of locations.